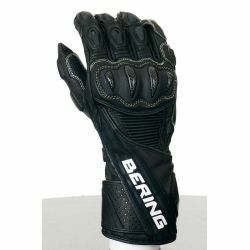 Bering There are 18 products. 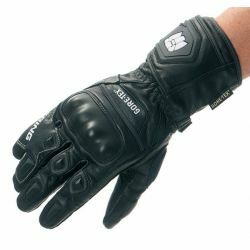 BERING CRONOS mens leather gloves.The last of the racing BERING experience, the CRONOS shows itself as the sports glove 100 % waterproof! 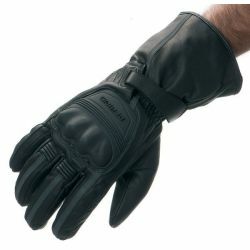 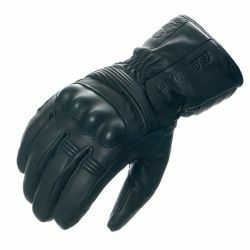 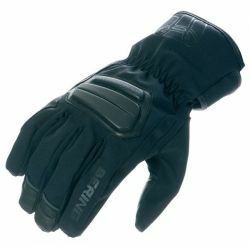 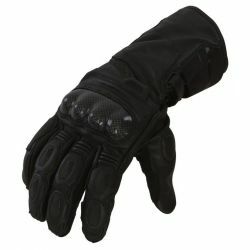 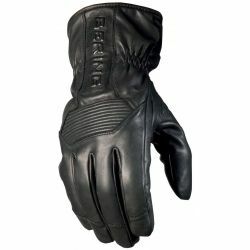 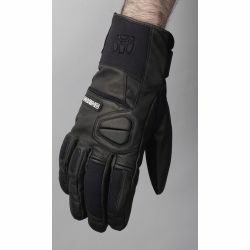 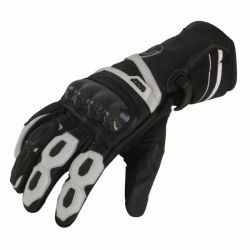 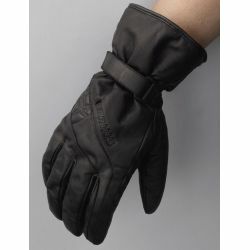 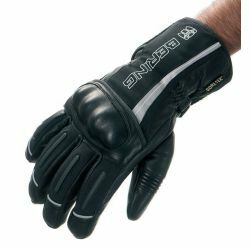 BERING OWEN mens mid season motorcycle leather glovesWaterproof and ventilated is the magic words of the mid-season OWEN glove Its soft and resistant leather, its reinforcement loses and its timeless look make of this discreet glove, the ideal partner of the summer rides. 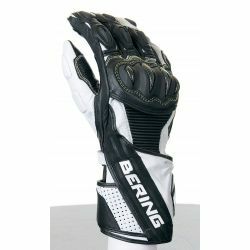 BERING RX 19 leather gloves racing mens motorcycleThe experience of the extreme conditions both in GP Motorcycle and in world championship allowed BERING to develop this high tech racing bestsellers that were the RX-15 and RX-17; revealing the RX-19!